Herbert Nitsch is the freediving World Champion. He holds records in all of the disciplines of the AIDA International. In 2012 he surpassed his own previous record and reached 253 meters in the no-limit discipline. I have a profound admiration for Herbert, and it is not because of his achievements as a freediver. It is because he doesn´t take things on face value. How Herbert Nitsch manages to succeed with only 10% of what his competitors train. What the most valuable and important skill is to excel in free diving. How a deep dive attempt looks like. Where he takes his mind in a deep freediving dive. How he managed the recovery from the episode of decompression sickness that he suffered. How he enjoys everyday diving at low depths. How Herbert Nitsch manages and assesses risk in his deep diving attempts. 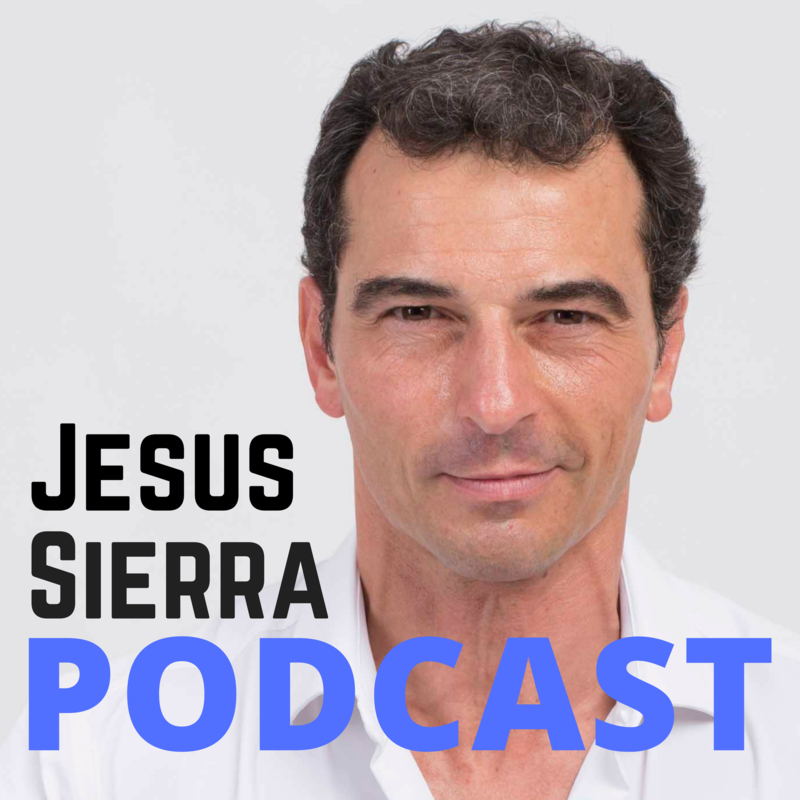 What his take about fear is and his advice for freediving is. How to improve your breath hold time easily and savely. What the biggest mistakes that beginners make when they approach freediving.